Holby Star Natasha Leigh wore a stunning Leon Max gown (from the Leon Max Collection) and Kiki McDonough earrings to the Inside Soap Awards and was made ‘Reveal Magazines’ best dressed list. Natasha Leigh is about to star in Holby City as a new Doctor. Here she arrives at the Comfort Prima High Street Fashion Awards to present an award, wearing a stunning Kate Fearnley dress. 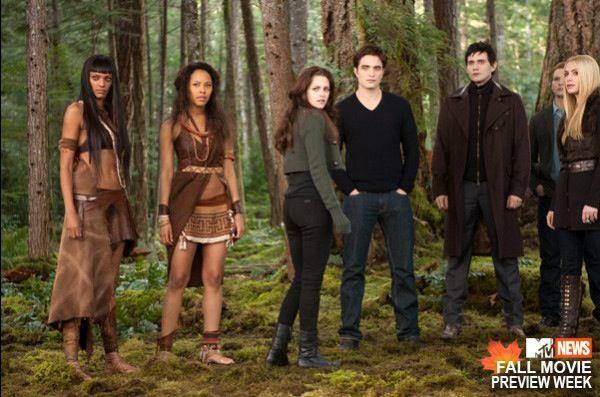 Judi Shekoni chatted with Jannelle Butterfield from the UK celebrity magazine Reveal about her brand new role as Zafrina in Twilight Breaking Dawn II. Big Bang Theory star Alice Amter arrived at the ALMA’s in a beautiful floor length blue lace dress and she didn’t go unnoticed. Style Bistro loved her dress and placed her on the best dressed list for the award ceremony.